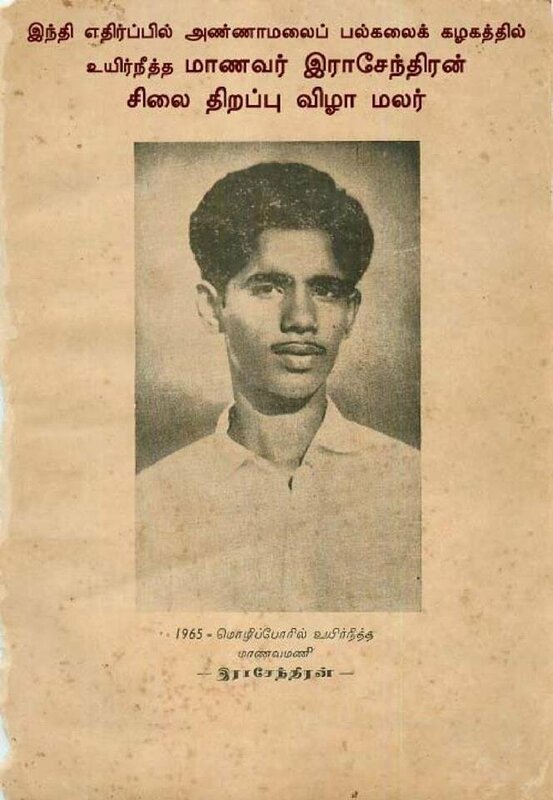 H-251 Photo of Rajendran, Annamali University student, who was the first casualty of police shooting during the 1965 Anti-Hindi Agitation. 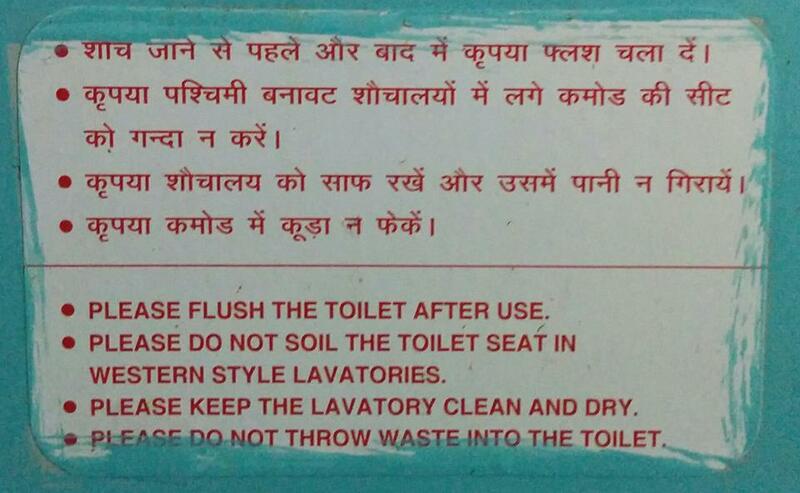 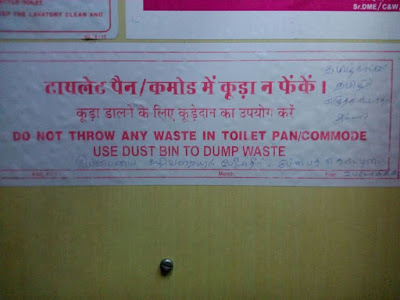 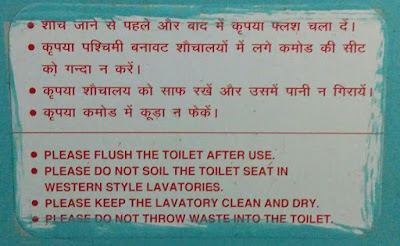 H-256 Message about the use of western toilets posted at Chennai-Bengaluru Shadhabthi Express which goes into Tamil Nadu and Karnataka only (2015). 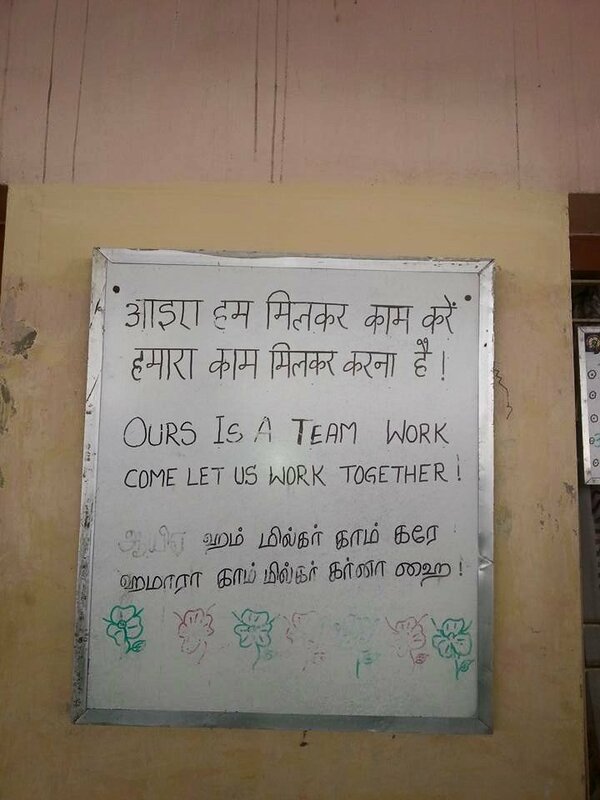 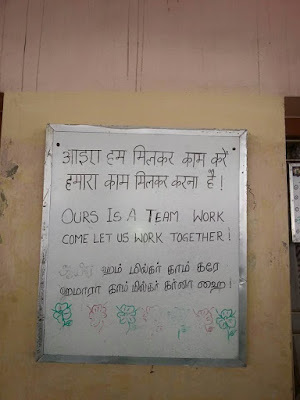 No Kannada or Tamil. 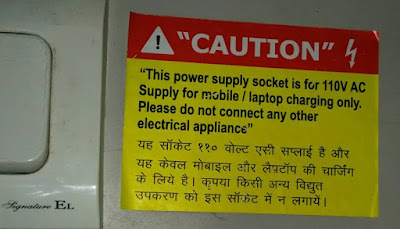 H-259 Message about plugging laptop and phones into electrical sockets posted at Chennai-Bengaluru Shadhabthi Express which goes into Tamil Nadu and Karnataka only (2015). 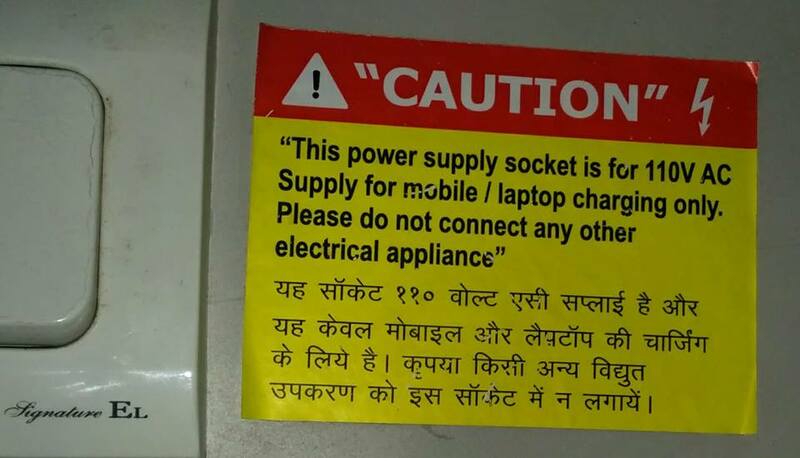 No Kannada or Tamil.